So little time and so many pictures to publish. Finally here is the post about the Janis Joplin Tribute by RedAndRoll. They played at the Rock’n’Roll pub here in Milan this month and they were awesome! 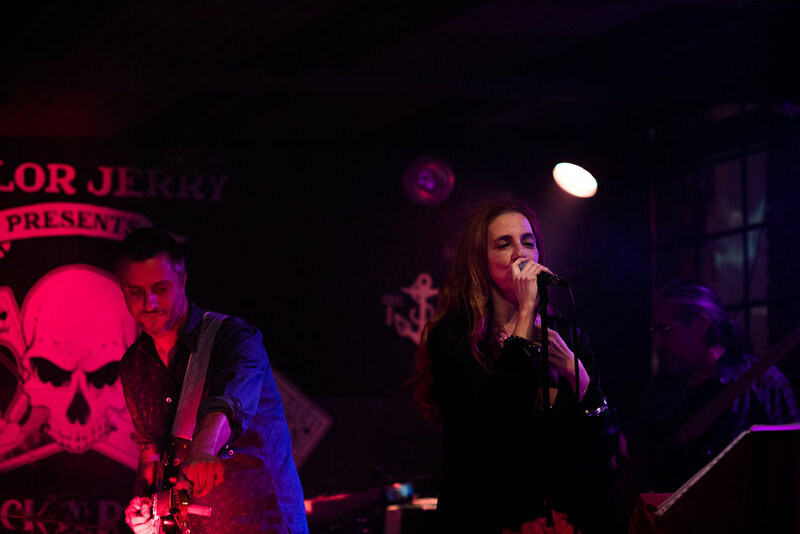 Check out the snaps from the live gig and here you can find more info on the band: RedAndRoll on Facebook.